Audio tapes are a terrific way to pass the time on a long trip. This last drive to Florida was just about a 1400 mile trip from our home to a rented condo just outside of Key Largo. We covered the territory in three days, and one extra night when we left early to escape an encroaching snow storm, driving about seven hours a day. 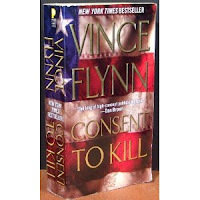 Our book of choice this time was Consent to Kill by Vince Flynn, read by George Guidall. Mitch Rapp, a toughened CIA operative specializing in hunting down terrorists has a rather large bounty placed on his head by a wealthy Saudi businessman. 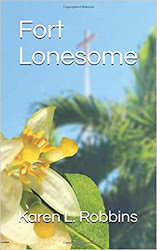 An intriguing team of assassins, a man and a woman, take the job. What ensues is a slight miscalculation that leaves Rapp hungry for vengeance. The story becomes assassin vs. assassin vs. assassin vs. those that hire them. The novel was marketed as a political thriller and that it was—definitely political, as Flynn throws in lots of musing and opinion of how our government and other world governments work. Add a little perspective on parts of the rest of the world and the political promise is fulfilled. 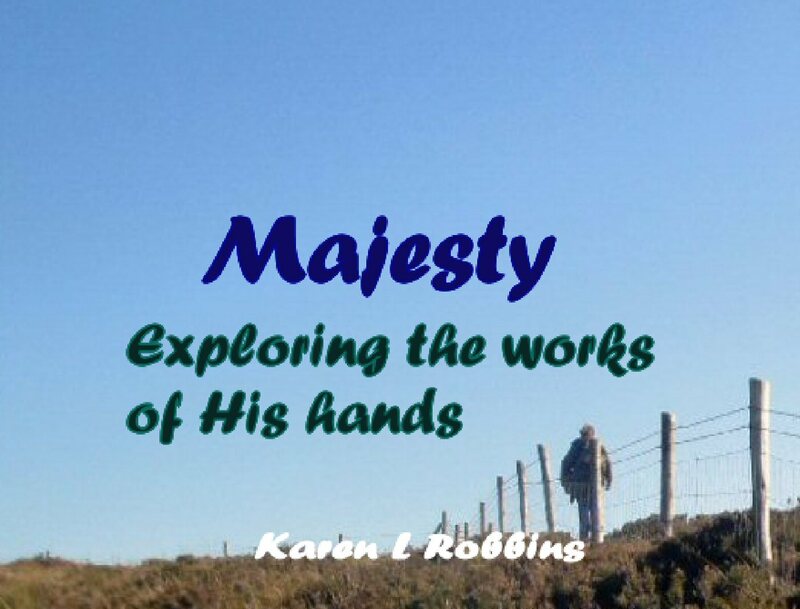 The thriller is woven in between with lots of action and at times maybe a little too much detail in the telling. All in all though, we were captivated all the way south to our destination. A word of caution: there are some spots where some salty language is tossed in. It’s sort of like a movie that wants a PG13 rating and needs language to get it although it is not out of character where it is used. There is a little sexual innuendo but nothing explicit. A very delicate reader might be offended but others will wonder why I even note these things.